I believe that life is our teacher. Within our existence, we are gifted with many teachers that come in many forms. Some of them include family members, friends, co-workers, world leaders and countless others. The people in your life that are displaying behaviors you dislike are mirrors into our psyche, thus serving as a teacher. We are also granted a host of ethereal teachers with various backgrounds. 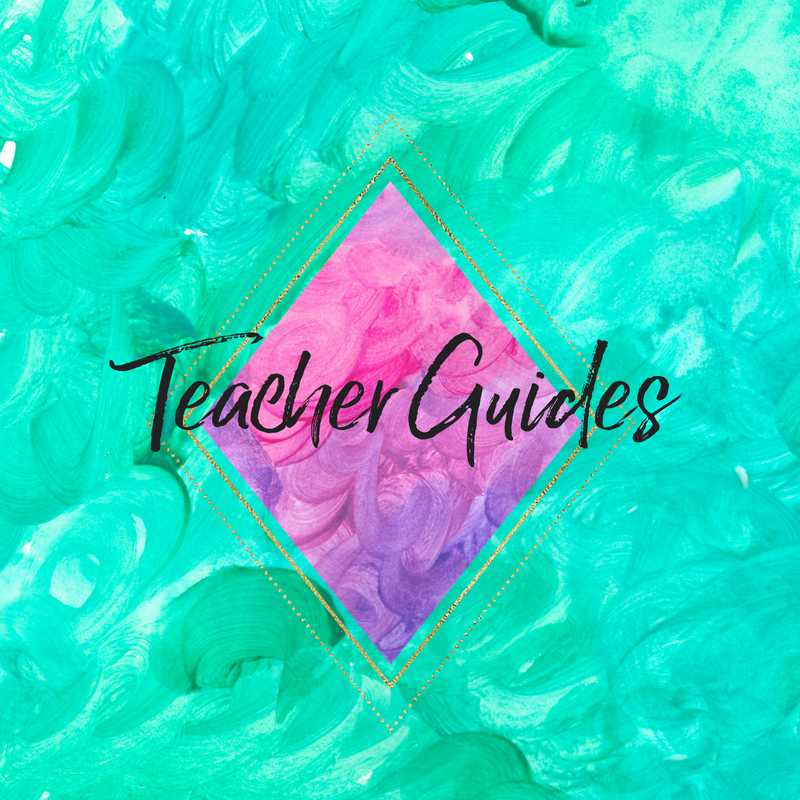 Teacher guides can be with you for a lifetime or are those that help you with a project or life lesson for a stint. Their assignment can range from a week to years. Their impact, however, has no less significance than a primary guide. Some of our spiritual teachers can include Ancestors, Star Beings, Collectives, Councils, Orders and other Celestial Beings. Have you ever “suddenly” found a class to take that you were interested in that you couldn’t find before? Have you ever been led to make dietary changes seemingly out of nowhere? Have you been able to remember dreams in which you were talking with someone and then the next day you knew the best course of action? More than likely, you were being led by and consulting with a Teacher Guide. Within the category of Teacher Guides, we also have guides that assist specifically with psychic development. Psychic Development Guides, no matter their origin, assist you in developing your psychic abilities. They can also collaborate with you in readings by supporting your energy and helping you connect to the other side. As your abilities expand, so does your relationship with your psychic development guide. Some mediums provide platform readings, e-mail readings, distance healings, activations and the list goes on. There are times in our life in which it can feel as though you are in spiritual boot camp. Trust that you are always supported. Our Guides walk the mountainside with us.